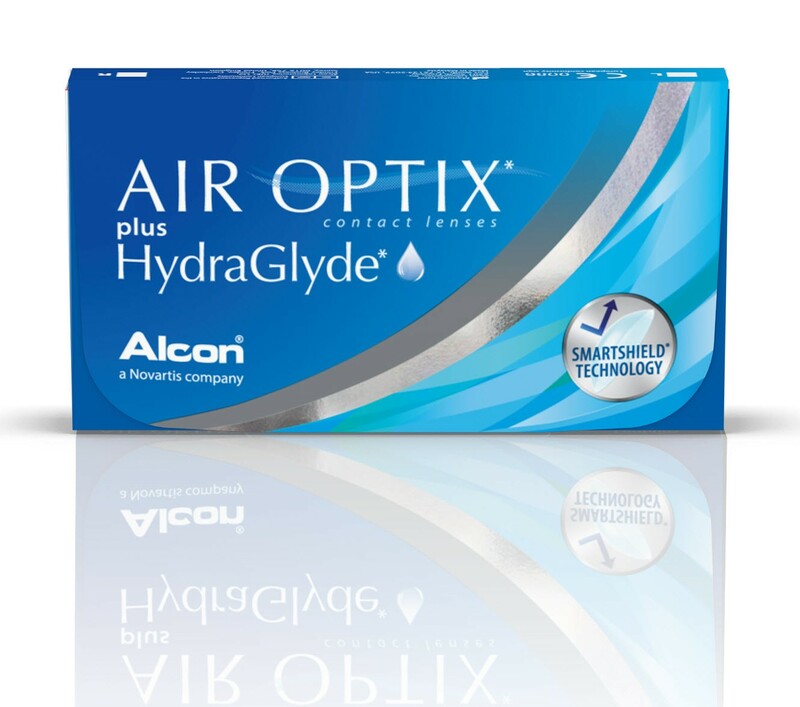 AIR OPTIX® Aqua; The new monthly lenses from Alcon are revolutionary flexible wear silicone hydrogel contactlenses, that transmit up to 5 times more oxygen that traditional soft contactlenses. It's an excellent choice for those patient who wear their lenses for many hour during the day. New HydraGlyde -Technologie for max comfort.